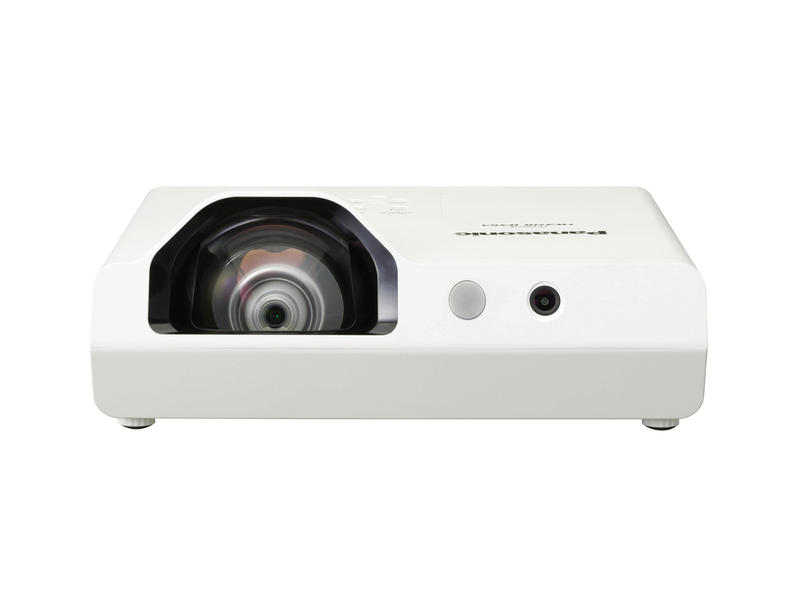 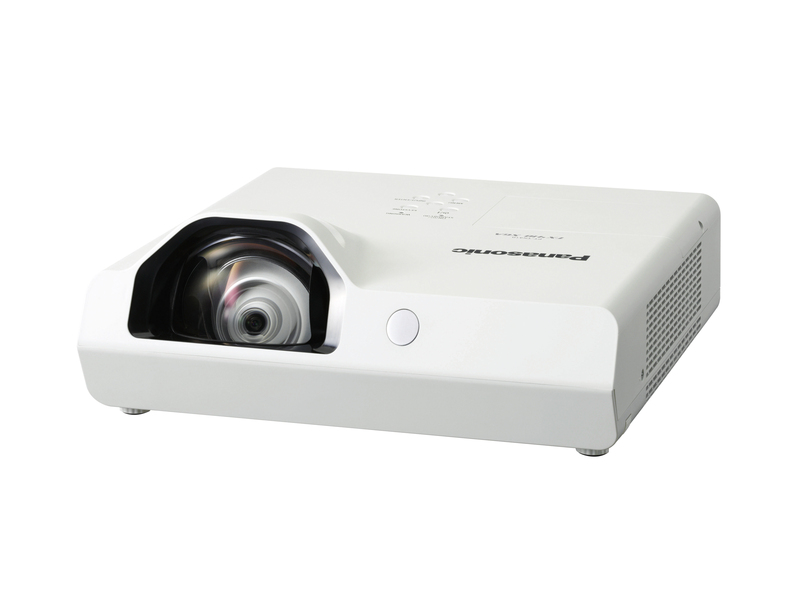 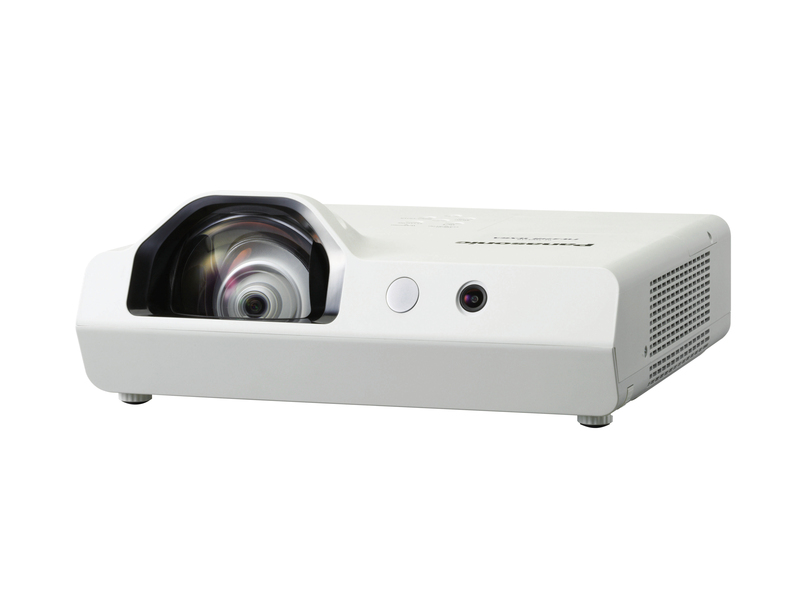 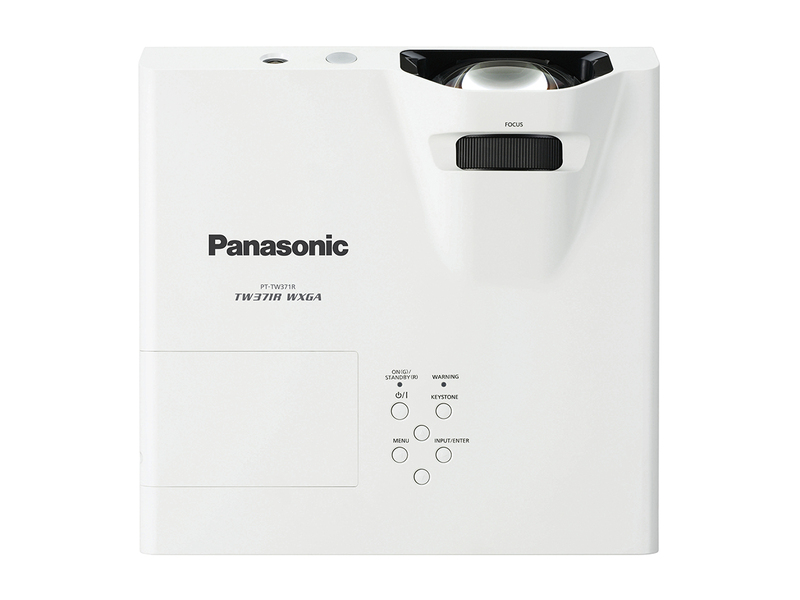 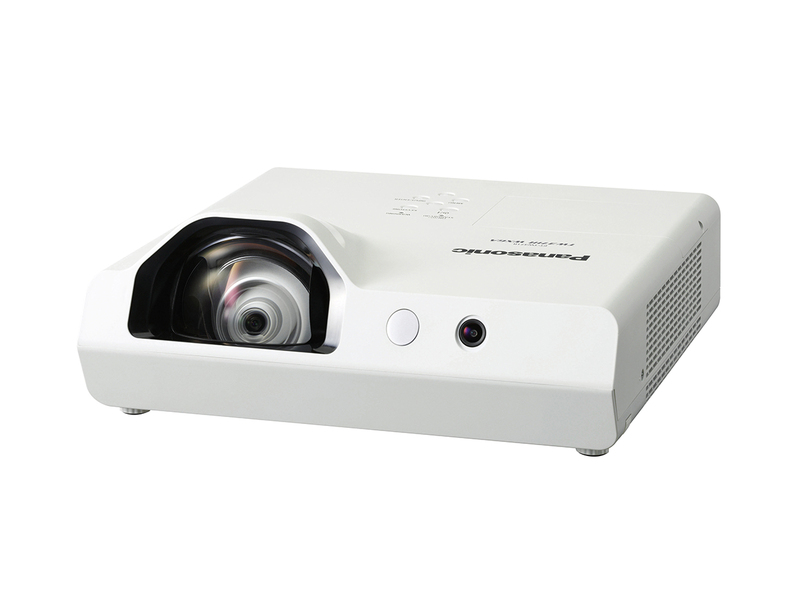 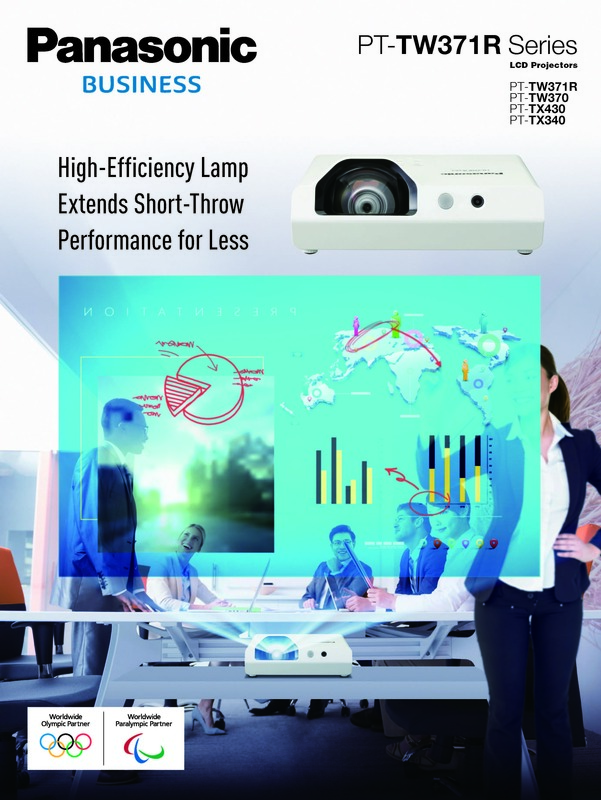 Designed for education and corporate environments.LCD, 3 300 lumens, WXGA interactive projector. 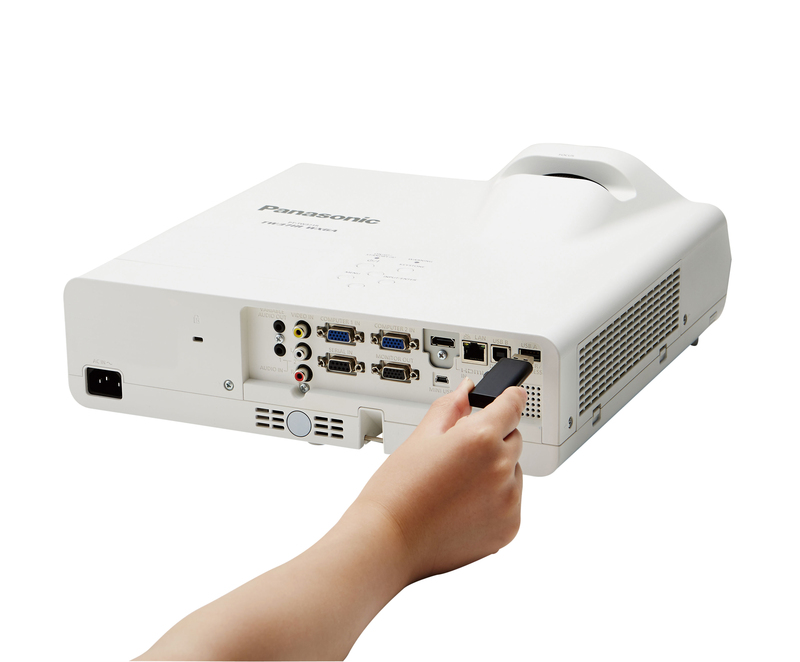 In addition to LightPen software, you can use Panasonic's dedicatedWhiteboard software for Windows. 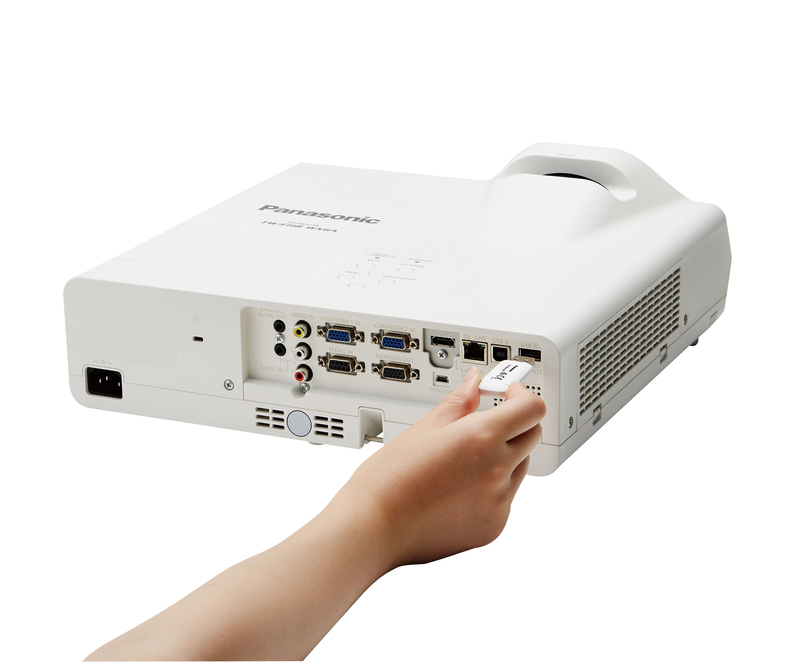 * Whiteboard software* is compatible with Panasonic's interactive-ready projectors and professional displays**, and lets you use the interactive function.